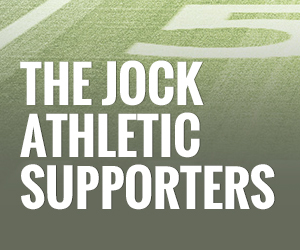 Receptionist/Traffic Support | The Jock! Tired of the same job day after day? Working in radio is unlike any job you’ve had before! We’re fun, we move fast and no one day is like another! Our very talented and off-beat team is looking for a fun and organized soul to keep us focused. Responsibilities include answering the phone, interacting with our listeners and prize winners, filing, creating sales presentations, assisting with collections, data entry and more. If you are a whiz on the computer, have a positive and upbeat personality and love music, then send your resume to LM Communications, 100 Kanawha Terrace, St Albans, West Virginia, 25177. LM Communications is an equal opportunity employer.